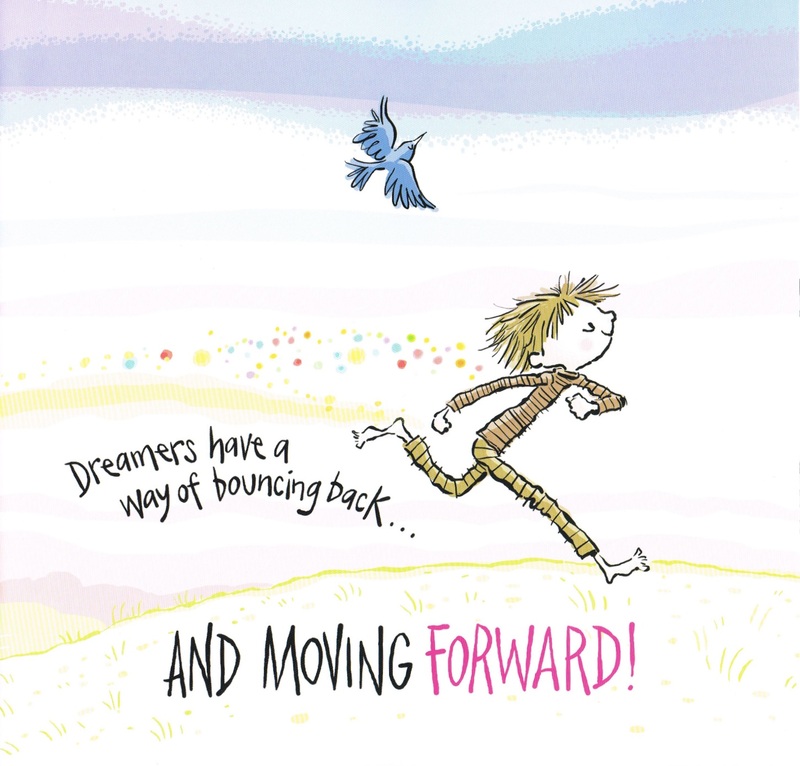 Peter H. Reynolds’s earlier picture books (The Dot, Ish, Sky Color) have inspired children to be creative and be true to themselves while encouraging their parents and teachers to foster that creativity. 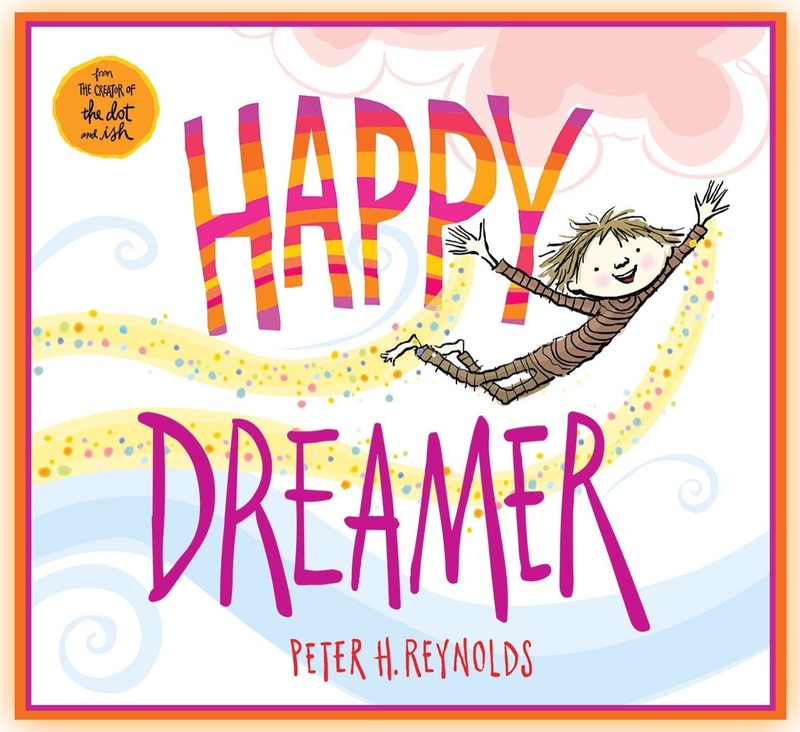 Happy Dreamer takes that premise a step further by accepting the foundation that we are all dreamers in our own ways and should be allowed the freedom to dream. It’s all a question of being an individual and being allowed to be yourself. 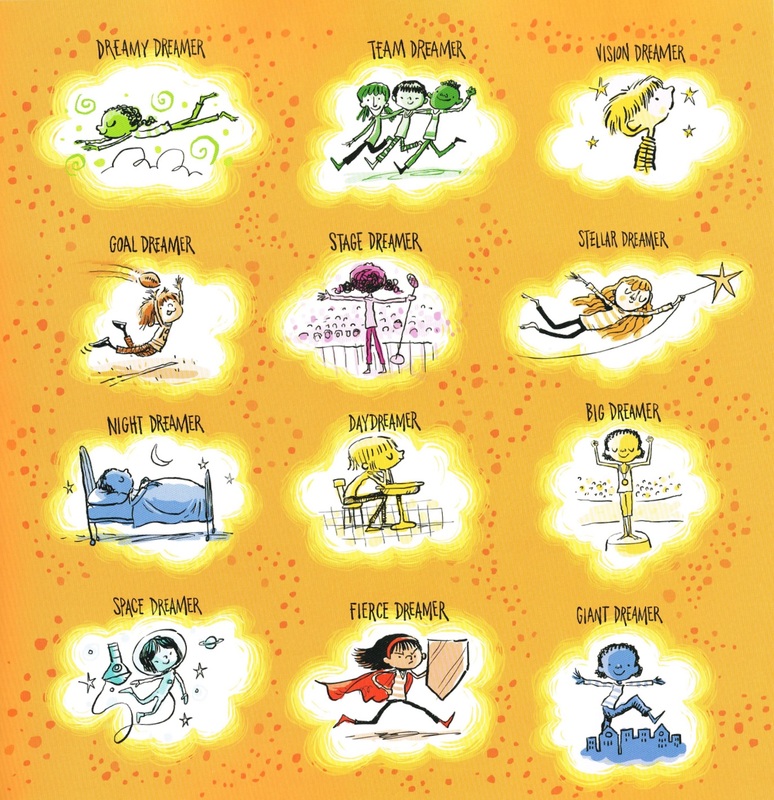 And to that end, the dreamer who accepts themself as being okay, offers four glorious pages of illustrations of dreamers from which the readers might identify themselves. His art of pen and ink with watercolour achieves that easily. 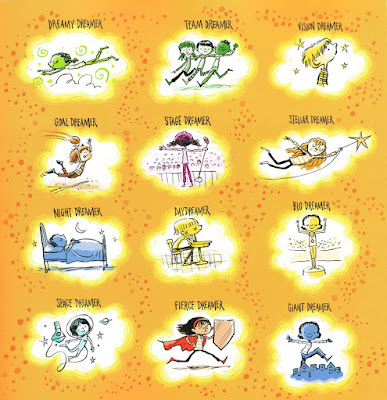 There is an illuminating quality to Peter H. Reynolds’s drawings, even when emphasizing the ways in which we as teachers and parents attempt to subdue, even quell, that joie de vivre. 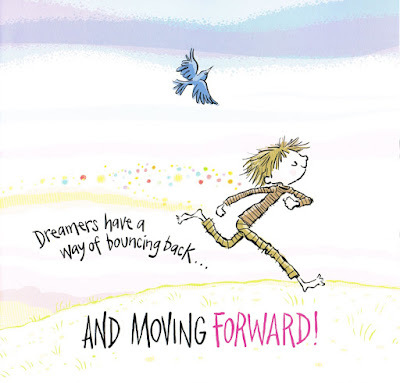 Still the overall message which Peter H. Reynolds upholds in text and art is that of accepting ourselves in terms of our dreams, whether they be wishes or desires or simply contemplations of what could be. 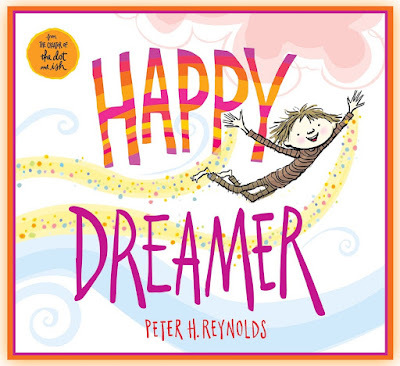 Peter H. Reynolds brings every young reader, and not so young reader, to a place of contentment for whom we are. There’s only one question that needs to still be asked: What kind of a dreamer are you?